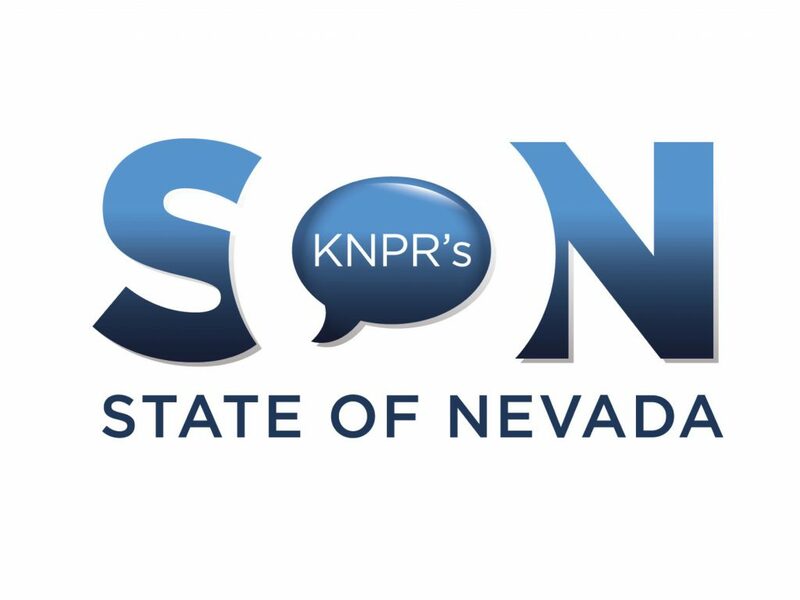 Recommended Listening: KNPR’s State of Nevada — knpr.org/programs/knprs-state-nevada — is a weekday conversation, 9am-10am, about the places Nevadans call home. Newsmakers and experts give context to local issues; discussion and profile interviews. How do we know when shows are live? Besides calling in during a live show, what’s the best way to engage in real time? Easier access to topics for upcoming shows. New Governor, New Legislature–Will Left Turn Work For Nevada? Is Virtual Reality The Strip’s Next Savior? – As millennials eschew casino gaming, will video games be a way for companies to lure them back? Documenting The Standoff At The Malheur Wildlife Refuge – A great thing about documentary films is that the filmmakers can shed new light on a news story. Nevada Relies On A Mix Of Tactics, People In Yucca Mountain Fight – As advocates for turning Yucca Mountain into a nuclear waste repository work to revive the long-dormant project, the state of Nevada has countered with a strategy of erecting regulatory, legislative and judicial roadblocks. John L. Smith, Tainted Money, And The Ethics Of Charitable Giving – Gambler Billy Walters was sentenced to five years in jail last month for an insider trading scam that involved Dean Foods. Shark-Like Fossil Found In Elko – When you think of wildlife in Nevada, sharks don’t usually come to mind. John L. Smith On Goodman And LVCVA, And A Small Parking Issue – The Las Vegas Legends group is a collection of longtime locals who meet a couple times a year at the Omelet House on West Charleston Boulevard to talk about old times.